Guangdong enjoys unique geographical position and high mountains with their own distinctive characteristics. Guangdong has different kinds of picturesque scenic areas and vacation resorts because of its geological structure. “The Azure Style” is dominated by islands and seas, such as Zhapo Big Horn Bay Beach in Yangjiang, Dongao Island in Zhuhai etc. 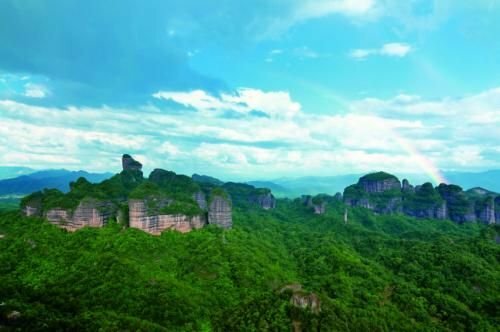 “The Hills and Waters Style” is dominated by picturesque peaks and rocks, such as Dinghu Mountain, The Seven Star Crag, Mount Danxia and Mount Lofu and so on. 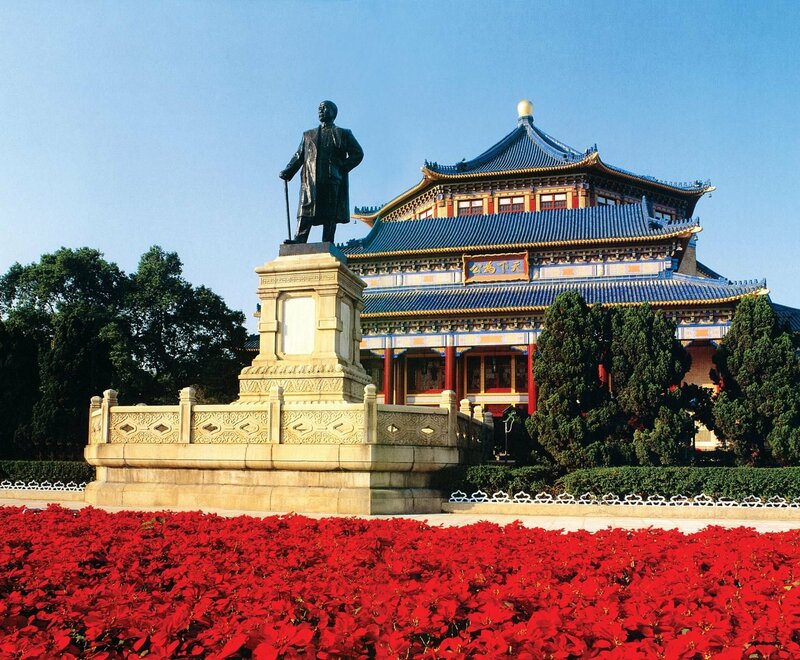 Shenzhen Folk Culture Village and The Window of the World are famous for their theme parks. While Yao Ethnic Group in Qingyuan, Ke Ethnic Group in Meizhou, Chaoshan People and Xiguan in Guangzhou feature their folk customs. Danjia Song, Shatian Song and Guangdong Opera enjoy rich local culture. 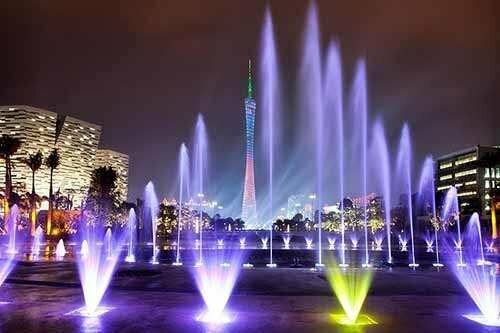 With excellent hot springs, development of golf courses, all kinds of hotels and holiday villages, Guangdong has become the most favored vocation destination in the recent years. In 19 centuries, with the development of foreign trades, Guangdong’s position has changed tremendously in Chinese history. Nowadays, the watchtowers are placed closely side by side, which integrated Chinese culture and western culture. The watchtowers are the epitomes of overseas Chinese’s lives of that time. Guangdong is the most famous hometown for overseas Chinese in China. During the long-term period, the nostalgia of the overseas Chinese has been engraved in the stones, which has become the beautiful decorations. When we look back upon the modern Chinese history, there were considerable revolutionaries coming from Guangdong. Starting from Mr. Sun Yat-sen, the revolutionaries accepted advanced ideologies, and then they spread revolutionary thoughts and launched revolutions in their hometown. Guangzhou Uprising and Whampoa Military Academy ignited the revolutionary flame and awoke Chinese people. “Fashion” was introduced to Chinese for only ten years. However, the time in here can be traced back for 5 years earlier. Guangdong, as the earliest “Fashion City” in China, was on a par with Shanghai in that time. Upon 21 centuries, there are many fashion activities held in Guangdong every year. The New Silk Model Contest, which is the pioneer of Chinese model selection. Beauty in the Flower city was the first beauty contest in China. And countless premieres, vocal concerts and costume promotion conventions gather famous celebrities. Guangdong sets the pace for fashion and popularity in China. Guangdong is a well-known shopping paradise, collecting nations’ designs. For example, Guangzhou contains traditional shopping areas, such as Shangxiajiu Pedestrian Street, Beijing road to name but a few. The newly-developed areas are Tee Mall and Grandview Plaza. The specialized markets include computer city, furniture center, lighting city and book city. Guangdong is the best shopping destination for both home and abroad customers, which has a superb collection of beautiful things. As a saying goes, “Guangdong is an eating Paradise”. It is national known that Guangdong people specialize in eating and the way to cook. Guangzhou cuisine is one of the four major cuisines in China. Guangdong cuisine is divided into Guangzhou cuisine, Chaozhou cuisine and Hakka cuisine. Even snacks consist of Shunde dessert, Shaxi herbal tea as well as other regional specialties. In Guangdong, you can enjoy morning tea in the morning, night snakes in the evening. 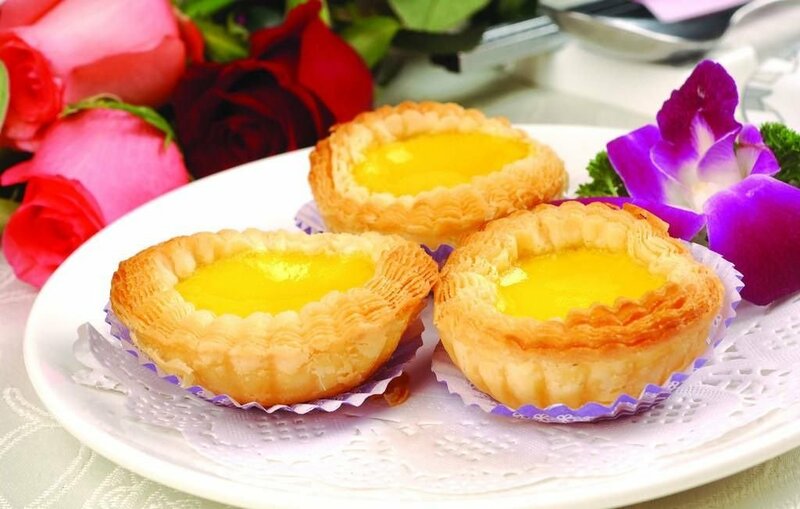 You will experience a delicious food and enjoy the grandest meals in south China. China is acclaimed for its achievements in reform and opening up. As the pioneer of reform, Guangdong accounts for three fourth special areas. There are four dragons private economy locating in Guangdong. Guangdong is the most suitable city for human habitation and enjoys the reputation of charming city. In the two decades after its reform and opening up, Guangdong sets the standard in reform for other provinces in China. Guangdong laid a foundation for rapid growth of China’s economy. Other than the rapid development of economy, the urban areas are more and more beautiful, creating a batch of excellent national tourists’ cities. “You are as energetic as a dragon or a horse”, which is always the best wish of Cantonese. It is inseparable from the custom of Lion Dance. Among all kinds of custom activities, Southern Lion Dance formed its own style to be the world-known civil activity. The Guangdong Opera, Danjia song, Shatian song, hakka folk song are the ancient folk arts, too. In Guangdong, folk arts like those are to name but a few. The custom craftsmanship, such as Guangdong embroidery, ivory carving and so on, is exquisite works in Chinese folk culture.